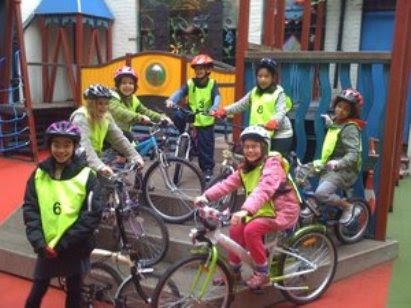 Sign up now for young people's cycle training courses over the half term holiday in Brixton, Camberwell and Clapham. Lambeth's cycle training provider Cycle Confident will be running free courses for young people aged over nine in quiet roads near to Brockwell Park, Myatt's Fields and Clapham Common over the half term holiday. The courses will equip the young people with Level 2 Bikeability cycle training skills for onroad cycling. The courses are offered in the mornings and afternoons of Monday 26 - Thursday 29 October 2015. Attendance is restricted to those who live or study in Lambeth.